The Indian selectors will announce the 15-member World Cup squad on April 15 in Mumbai and there is huge excitement among the Indian cricket fans. While the majority of the spots are certain, a couple of them are still up for grabs. 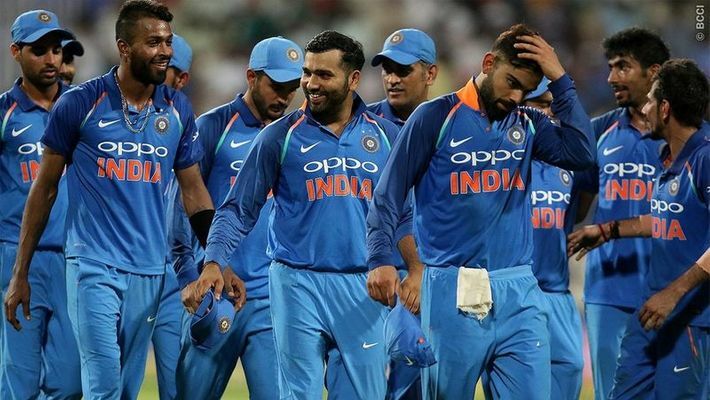 India have played a lot of One Day Internationals (ODIs) of late and, in all likeliness, the squad will be picked on the basis of the past two or three ODI series, and performances in the ongoing season of the Indian Premier League (IPL) will not be given too much of importance. Also, both the skipper and the chairman of selectors MSK Prasad believe that IPL performances should not influence the squad since the formats are different. Here, we try to predict the squad which is to be named on Monday. The opening slot is sealed as Rohit and Dhawan have been doing well for the country in ODI cricket. Rohit is one of the most important players for India and his form will play a big role in the World Cup. Getting a double century in ODIs is a herculean task and it was not until 2010 that someone was able to get it, but when a player scores three double tons in ODIs, that player has to be special. And special Rohit is. Dhawan hasn’t been in his best form in recent times, but has a good record in England. Dhawan loves ICC tournaments, and had put up stellar performances in the past two ICC tournaments held in England (Champions Trophy 2013 and 2017). Dhawan came into the 2013 Champions Trophy squad after a gap of two years and had done precious little in ODIs till then. But he took off from the very first match itself. His scores in the tournament read 114, 102*, 48, 68 and 31. He was one of the big reasons for India winning the title that year. In 2017, Dhawan was struggling with injury and bad form before the Champions Trophy too, but in the tournament proper he left all that behind and registered scores of 68, 125, 78, 46 and 21. India finished runners-up. 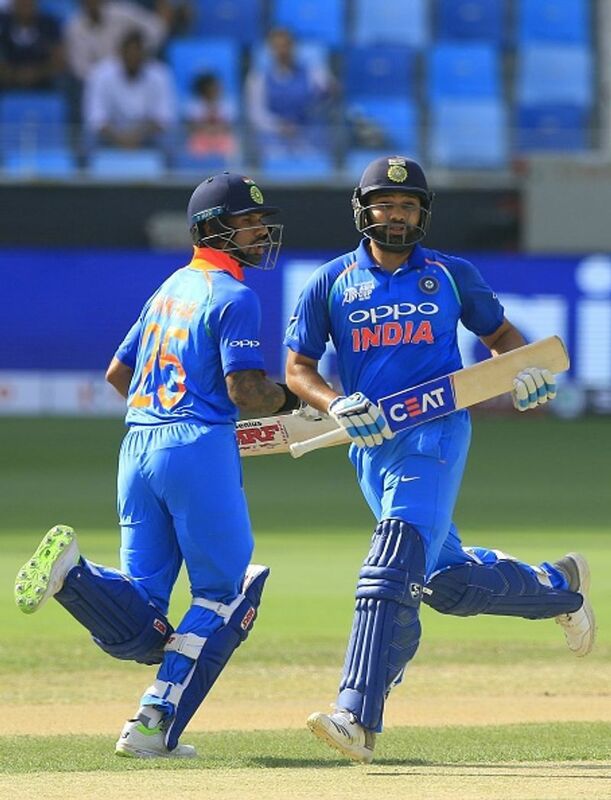 Dhawan's partnership with Rohit will hold the key for India as they will have to negotiate two new balls in English conditions, where there is, mostly, help for fast bowlers. Many pundits and fans are predicting that Kohli will bat at number four to add more solidity to the middle order but it will be a blunder if India decide to go with it. Kohli has scored the majority of his runs and hundreds at number three and to make such a big change at a stage like the World Cup can disturb the balance of the entire team because Kohli is the backbone of India’s batting unit and no one can control the game better than him from the number three position. Karthik is one of the most versatile batsmen in India and can bat at any position from one to seven. In the past three ODI series, against New Zealand, Australia and in Asia Cup, he averaged 38, 37 and 48.66 respectively. Karthik is a very busy batsman and keeps the scoreboard moving with his ability to rotate the strike in the middle overs or at the start of his innings. The wicketkeeper-batsman has a lot of experience of playing in England and offers a lot more solidity than the likes of KL Rahul and Ambati Rayudu. Rayudu has not been in good form of late and is struggling to make runs at number four. However, the selectors will pick him and keep him in contention for the number four position. 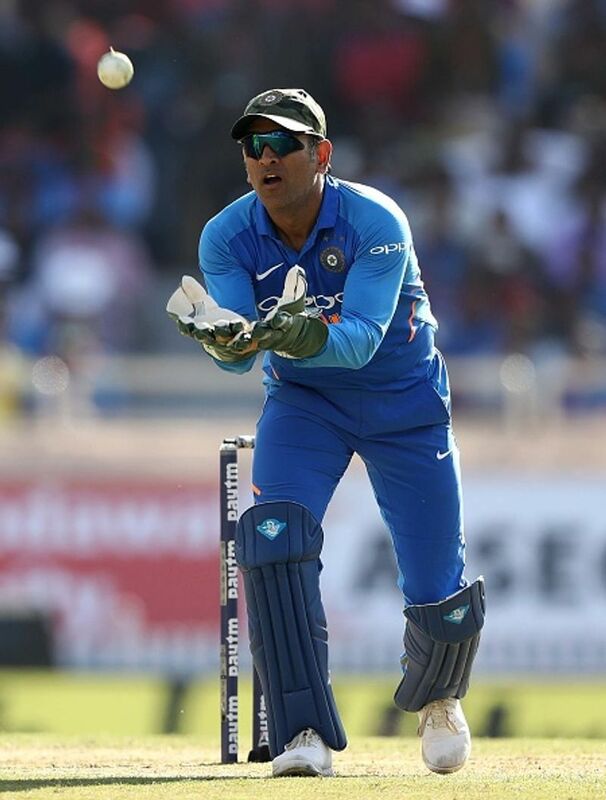 Dhoni is the obvious first-choice wicketkeeper-batsman and he is expected to bat at number five for India in the World Cup, which is likely to be his last ICC tournament. Dhoni’s striking skills are nowhere close to what they used to be, but he is still a very reliable batsman in the middle order. Dhoni’s presence at five is very important because the former India captain is a master when it comes to re-building innings and holding one end tight. In case of a couple of early wickets, Dhoni can also bat at number four and anchor the innings. Jadhav is a street-smart cricketer and scores his runs in unorthodox ways. His knock of 81* in the first match of the ODI series against Australia in Hyderabad proved that he is a good finisher and can accelerate his innings very effectively. One also remembers his knocks against England at Pune and Kolkata in 2017. He helped India chase down a stiff target in the first of those matches, missed doing so by a whisker in the second. Jadhav also provides a very good bowling option with his unorthodox off-spin. He has a bizarre side-arm action, releasing the ball from below the batsman's eye level, making him difficult to negotiate. He has a lucky knack of picking wickets in the middle overs and providing important breakthroughs. Pandya was forced to miss the past few ODI series for India due to a ban and injuries but whenever he is fit, the Baroda all-rounder walks directly into India’s playing eleven as he adds tremendous balance to the team with his swing bowling and destructive batting. Shankar has played a fair degree of ODI cricket for India in the past 12 months or so and he is a very strong contender for a place in the World Cup 2019 squad. Shankar has batted reasonably well in the chances that he has got, and also provides the sixth bowling option. Bumrah and Shami should open the attack for India in the World Cup. Bumrah is, arguably, the best fast bowler in the world across all three formats, and he will be India’s leader of the bowling attack. 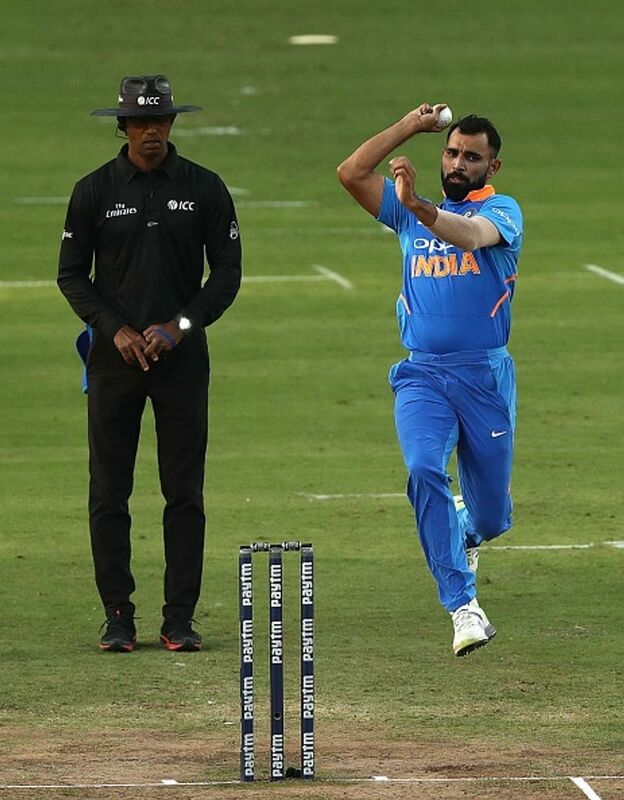 Considering recent form, Shami is just ahead of Bhuvneshwar Kumar, and if India decides to play with two fast bowlers and two spinners, Shami should be picked ahead of Bhuvneshwar as Burmah’s new-ball partner. In all likeliness, India will stick to their strengths and play two spinners. Kuldeep and Chahal have done very well for India in ODI cricket and their partnership in the middle overs has yielded great results. However, a lot depends on the playing conditions. If pitches have grass and juice, India can drop a spinner and play three fast bowlers. And if there is assistance for the spinners, both Chahal and Kuldeep will feature in the playing eleven. Bhuvneshwar has one of the best seam positions in the world cricket and he should travel to England as a part of India’s World Cup squad. He can be very useful at the start of the innings if there is grass on the pitch and help for the pacers. Khaleel has shown good skills and temperament in the limited opportunities that he has got. He should be picked as the fourth seamer because the left-arm speedster offers variety and his ability to bring the ball back into the right-handers can be useful on seam-friendly pitches in England. Also read: Here is our best Indian eleven for World Cup 2019; what's yours?